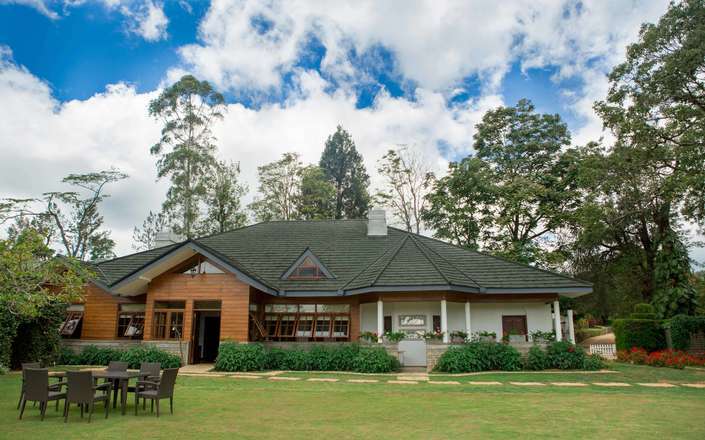 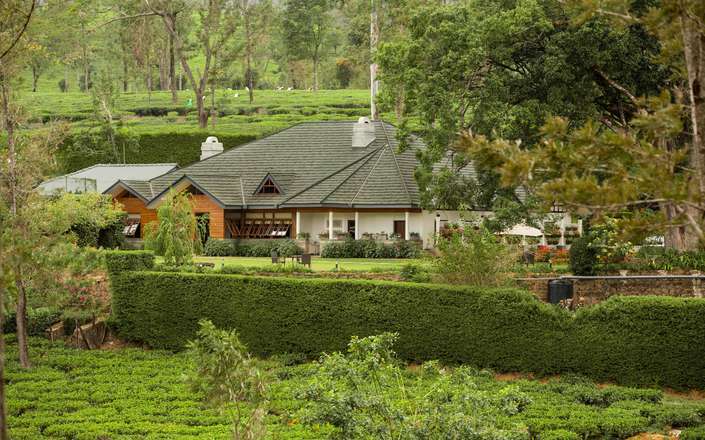 Once the private home of pioneering Scottish tea planters, Sir G H D Elphinstone & J Paterson Snr, Stafford Bungalow is surrounded by mature gardens and is set amongst 50 acres of a working tea plantation in the peaceful village of Ragala. 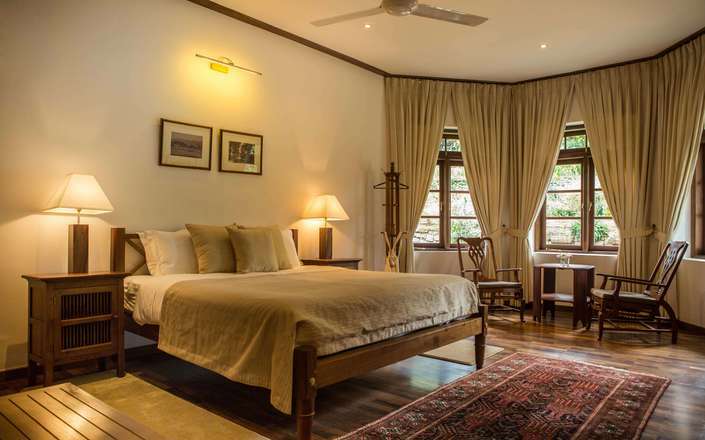 This delightful bungalow combines colonial charm and contemporary features; and has four spacious bedrooms, each one with wooden floors, teak-wood period-style furniture, beautiful artwork and rain showers. 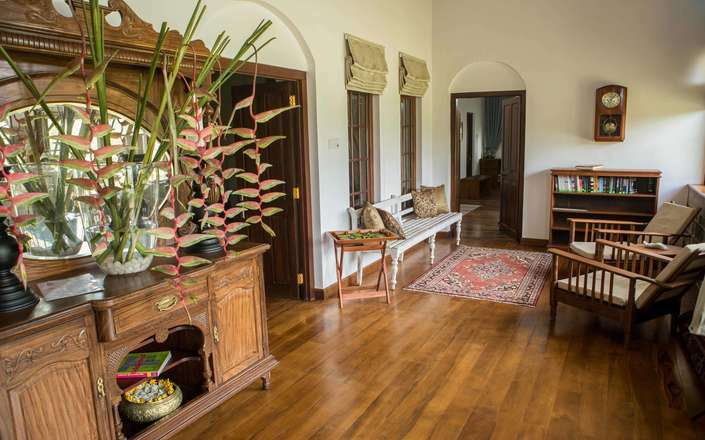 A spacious tastefully decorated living room with period furniture leads you onto a cozy library. 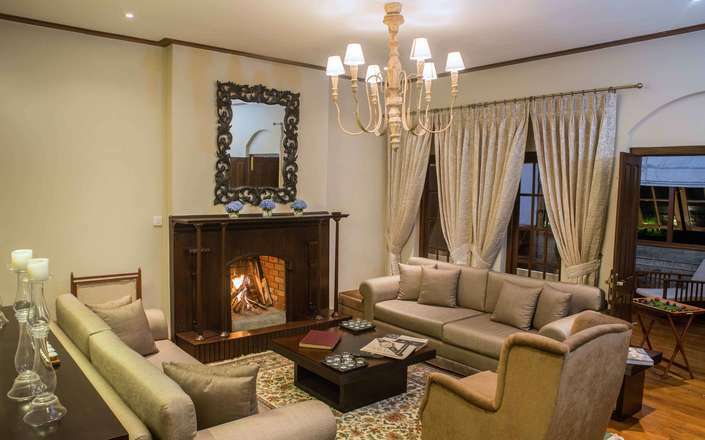 The stylish dining room has a working fireplace. 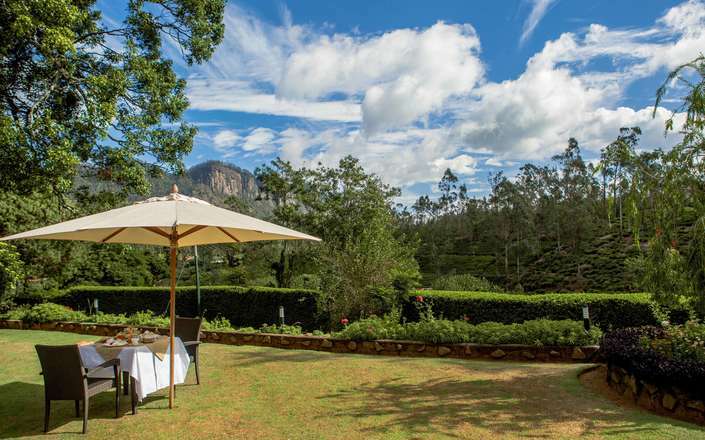 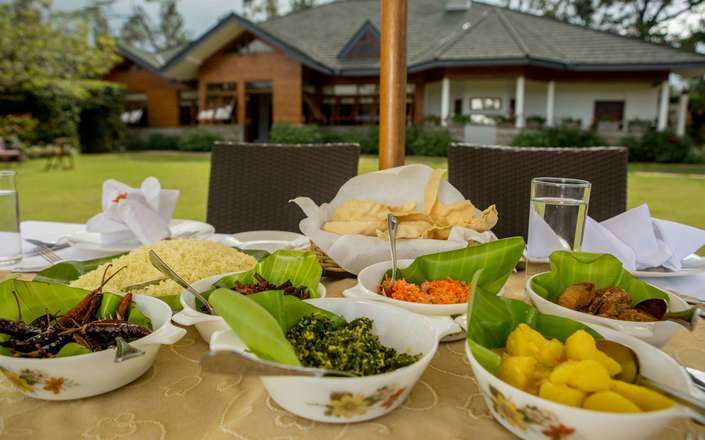 Meals are usually a combination of Sri Lankan and Continental cuisine and on warm sunny days there is always the option to have breakfast or lunch in the garden. 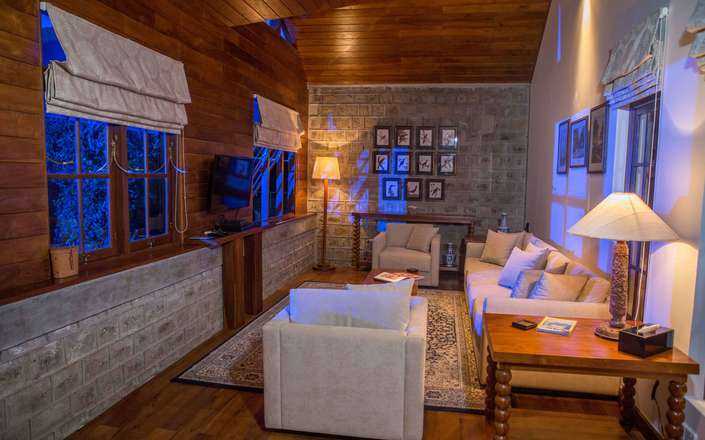 Detached from the main bungalow, the games room is equipped with TV, DVD player and a range of indoor board games. 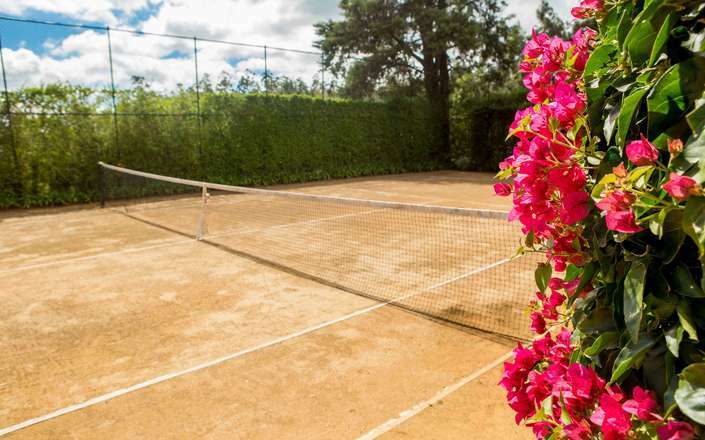 Outdoor activities include clay court tennis, nature walks that include visit to neighbouring villages, bird watching trails, and mountain biking. 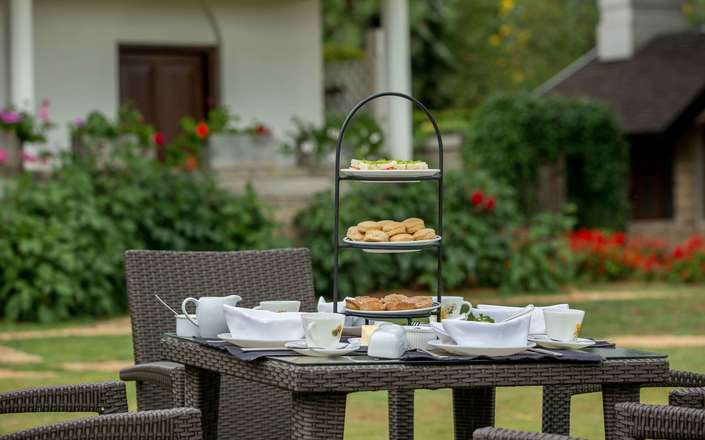 One of the must-do activities at the Stafford Bungalow is the tea experience. 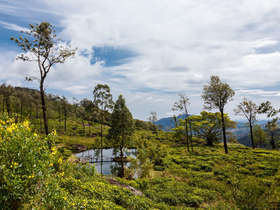 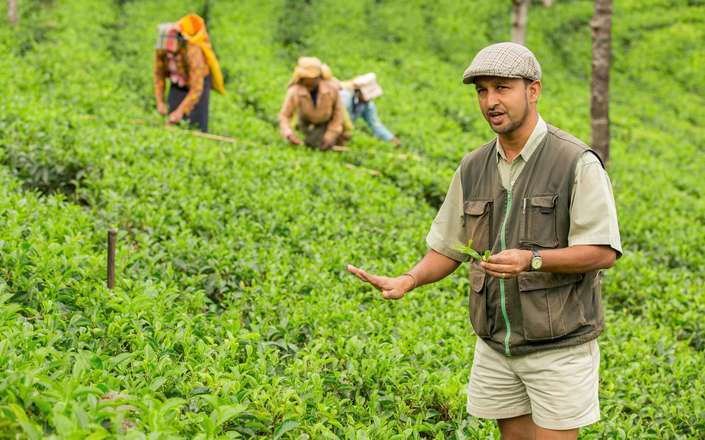 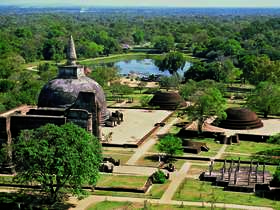 Accompanied by a resident tea planter explore the stunning tea estate and learn about the history of tea in Sri Lanka. 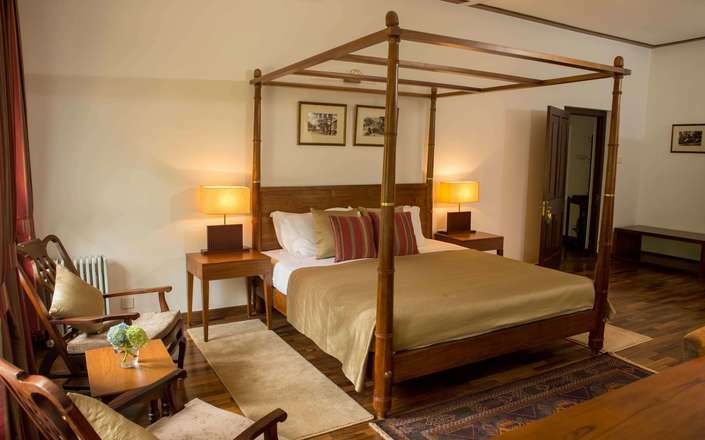 Guest should be aware that Stafford Bungalow does not have an alcohol licence.